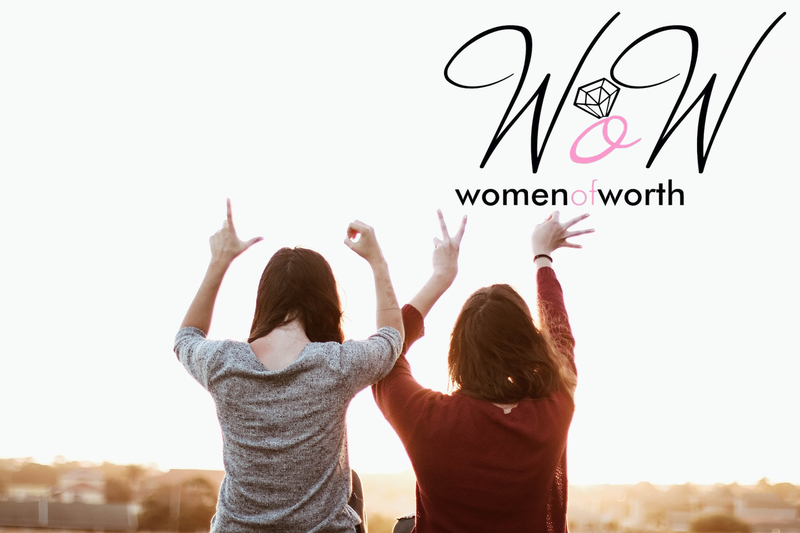 Our women’s ministry provides Christ-centered spiritual growth and encouragement for women in our shared journey of faith at every season in our lives in order to deepen our relationship with God and others. Our hope is for every woman to find a place of love and acceptance, a place of collective empowerment and a safe haven for vulnerability. Always aiming to affirm our identity as beloved children of God, we are here to talk, laugh, cry, process, and journey through life together.